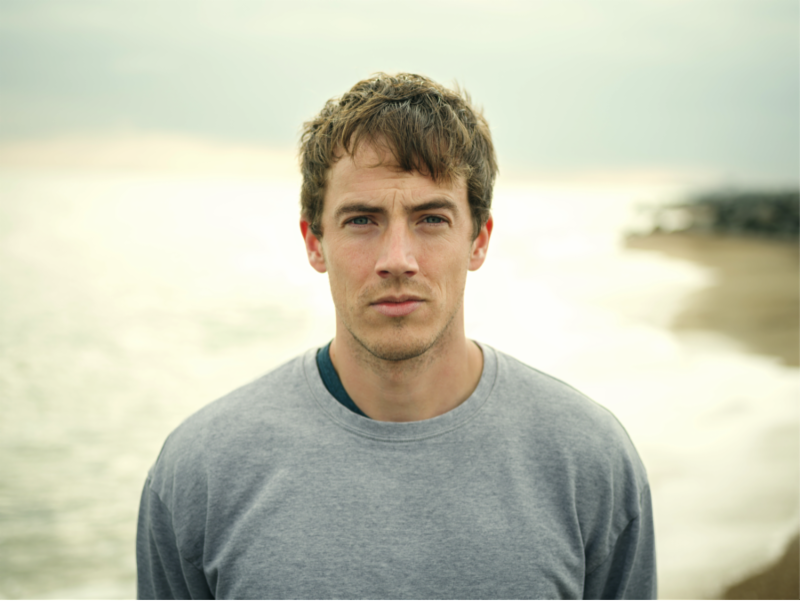 Cunningham’s artistic development, mapped by his three EPs Outside Things, Breather, and Heights, took another leap forward with his debut album, Lines. His deft touch and restraint has produced a work of compositions that sound fresh and yet eerily familiar. Although his celebrated flamenco nods and vocal hooks are present, his musicianship and songwriting ability now takes center stage. Fan favorites (Lights Off, Breather, While You Are Young) are still present but revisited as new versions and fine tuned productions, nestled within a diverse set of new songs. The lyrically confident Minimum and the vocally rhythmic Answers compliment new avenues scoped by the record’s production. His writing’s honesty and humility is matched with a confidence in its accomplishment. With its latin rhythms, “Minimum” is an unlikely companion on a frosty English morning, but Charlie Cunningham lyrical surety is a welcome friend at the dawn of an uncertain year. “Minimum” is the new single taken from Charlie’s forthcoming debut album Lines released 27th January on Dumont Dumont and is available for pre-order. The video for “Minimum” – performed and recorded at St John in Hackney – is online today on Youtube and on streaming services Spotify, Soundcloud and Itunes/Apple Music now. For Charlie, 2017 is an ambitious year, his run of UK shows will culminate at the Union Chapel on February 23rd. Listen before he welcomes his burgeoning following to venues across Europe in March. With a lyrical depth that belies his age and a singular musical ability, Charlie Cunningham debut album is the music of the original life goals, comfort and solidarity, risk and reward, missteps and re-found friendship, brought to a dramatic musical stage. Based in Seville for two years, refining his guitar playing in Flamenco’s spiritual home, Charlie has built a substantial live following across European concert halls. Its a live draw that fills venues at home and abroad, and highlighted in over 7.5million Spotify plays across his three EPs (Outside Things, Breather and Heights ) and thousands of views for his captivating online sessions.